The epitome of design excellence. 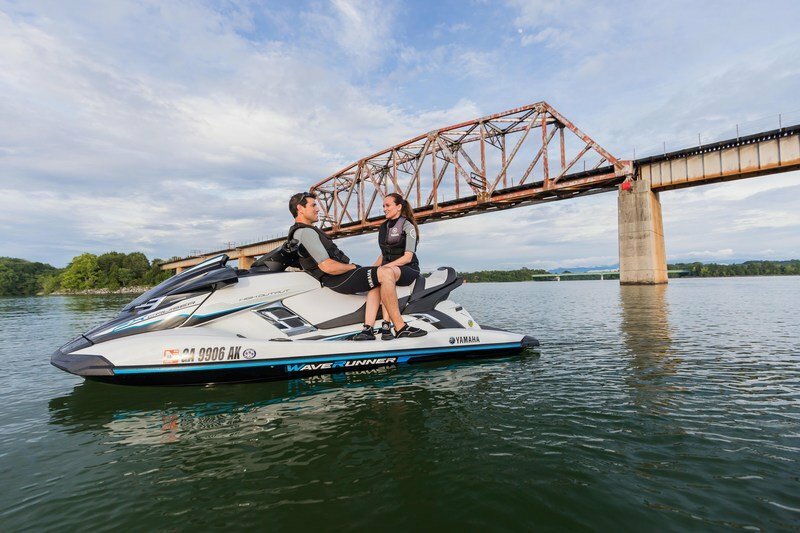 For 2018, the best-selling luxury performance series returns with all of the features that make them the most technologically advanced watercraft in the industry. The entire FX line includes RiDE, Yamaha’s dual handlebar throttle controls that deliver the utmost control moving forward or in reverse. On the handlebars, the entire FX line includes RiDE, Yamaha’s dual handlebar throttle controls that deliver the utmost control moving forward or in reverse. RiDE could not be more intuitive. The right handlebar lever is forward. The left is reverse. At speed, the left handlebar lever will also slow you down. Release both right and left levers and the watercraft is in neutral. No shifting. No gears. The only thing to think about is how much fun it is to RiDE. 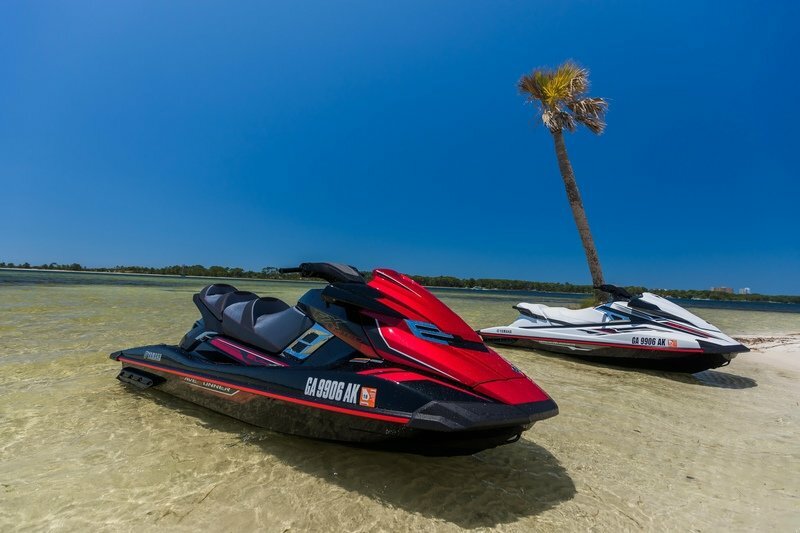 In addition to having the most advanced throttle control system on a personal watercraft, the FX line also comes with five-position electronic trim, which allows the rider to adjust the handling characteristics of the watercraft on the fly from a looser, more playful feel to a more planted, high-performance experience. NanoXcel 2 reduces the weight of FX SVHO models by 46 lbs while maintaining the structural integrity of the watercraft. 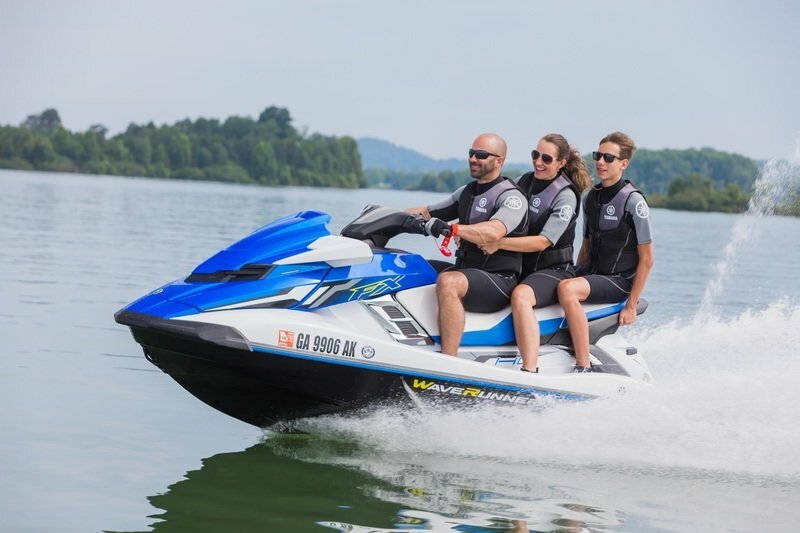 The FX Limited SVHO, FX Cruiser SVHO, and FX SVHO feature the second generation of Yamaha’s proprietary lightweight NanoXcel hull, deck, and liner material. NanoXcel 2 reduces the weight of FX SVHO models by 46 lbs while maintaining the structural integrity of the watercraft. To create NanoXcel 2, Yamaha engineers innovated at the microscopic level using a combination of “nano” clay and glass micro-bubbles to develop a new stronger resin that uses less material. 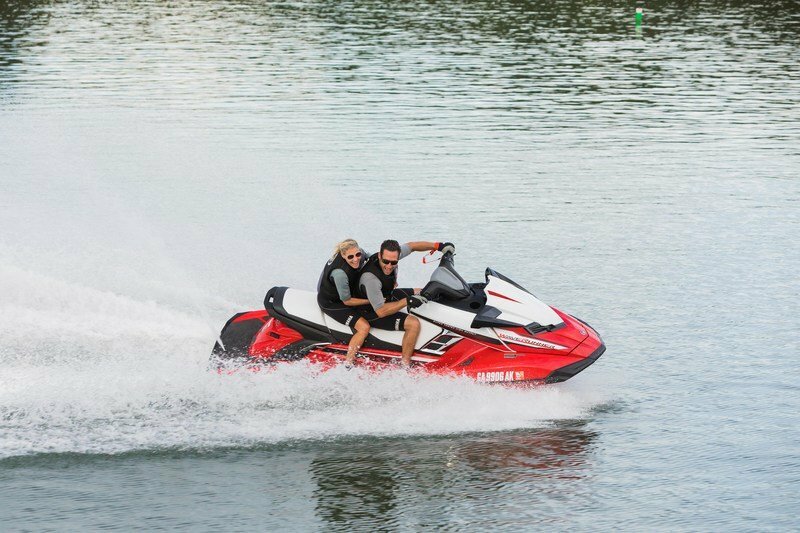 The FX Limited SVHO, FX Cruiser SVHO, and FX SVHO get their name from the Yamaha Super Vortex High Output marine engine that delivers more power and torque than any other Yamaha WaveRunner engine. The SVHO engine features a high-performance intercooler, increased supercharger air intake capacity and boost, and a modified fuel injection system for increased fuel flow. 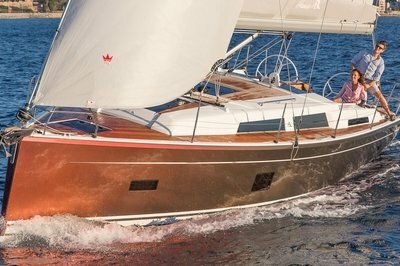 Under the waterline, the SVHO engine is matched with a 160mm eight-vane pump for maximum thrust volume and paired it with a top loader intake grate to optimize its efficiency and hookup in rough water. Matched with the NanoXcel 2 hull and deck material, the result is extraordinary power and thrust in an extremely lightweight package, delivering a superior power to weight ratio. • Multi-function electronic information center that includes speed, RPM, fuel level, low fuel warning, hour meter, and even water temp. And like all world-class luxury vehicles, the quality, craftsmanship, and overall styling are nothing less than stunning. The FX design is a combination of symmetry, balance and sleek flow made possible by Yamaha’s proprietary NanoXcel material and closed molded manufacturing process. This process creates smooth, exact parts every time. There are no ribs or structural inconsistencies that show through the finished product. Finally, Yamaha’s industry leading metallic paint gives the FX line a deep, rich look that no other manufacturer can match.